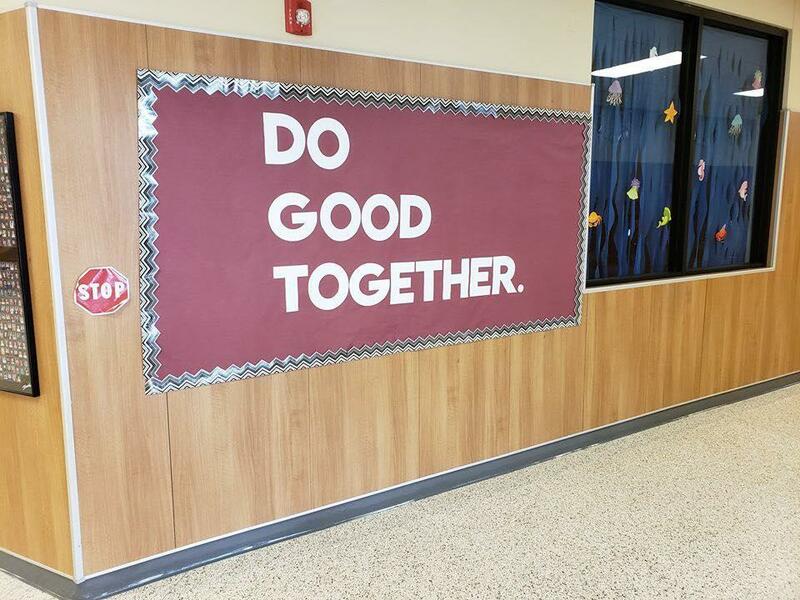 Abernathy Elementary was spotlighted by the Texas Association of School Psychologists for their school theme this year: "Do Good Together". They have implemented social and emotional learning concepts and school-wide behavior supports to foster a pro-social school climate. Teachers have shared reasons why they continue to contribute to public education. 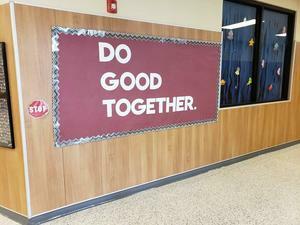 Great work, Abernathy Elementary!